Olive Oil - Production Unit The production line is centrifugal type and has capacity of 5 tons of olives per hour. Olive Oil - Processing Unit The Olive-Oil processing unit is located in Industrial Area of Tripolis. The production units follow very severe rules for cleanliness and hygiene, which are obvious at a first glance. Provide competitive prices to the agents which help them to invade the markets and achieve the desired goals. The flexibility in the manufacturing of packaging and sizes according to the needs and the taste of the consumer of each market. Providing a distinctive logistic services through the export department staff whom have experience and high efficient. Tunisia has mature olive trees, bigger in size that deliver better quality Olive oil. &gt; For thousands of years, olive oil had been prominent in all the great civilizations that have prospered in Tunisia. The olive tree was cultivated by the Phoenicians, the Greeks, the Carthaginians, the Romans and the Arabs, in a tradition that has been passed down from father to son ever since. for further information please ask our current product catalogue. our cost of production is low because of no intermediaries. our aim is to provide excellent service to all our esteemed customers. Natural Fresh Green & Black Olives for exports..
High Quality 100% Tunisian Sliced Table Olives. Canned pineapple in can slices 567g!! Canned Shellfish: Canned Smoked/Boiled Oyster Canned Smoked/Boiled Mussel Canned Smoked/Boiled Baby Clam Canned Smoked/Boiled Scallop 2). 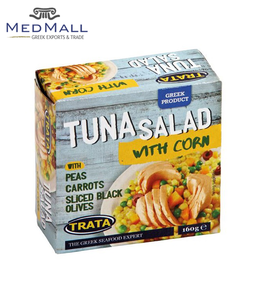 Canned fish: Canned Mackerel/Mackerel Fillet Canned Sardine Canned Salmon/Salmon Flake Canned Tuna/Tuna flake 3). Canned vegetable: Canned mushroom Canned asparagus Canned green pea Canned sweet corn 5). Thanks to being sliced it is easily consumed not only at breakfast but also at other meals. Thanks to its practicality, it can be used in many different ways. Olives, which have been the traditional delicacies for Centuries and it is uniqe taste that we know, is reviving in the delicate hands of Anatolia, who elaborate R & D.
2- MANZANELLA GREEN OLIVES. 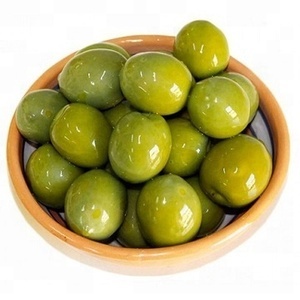 3- PICUAL GREEN OLIVES. 5- PICUAL NATURAL BLACK OLIVES. Alibaba.com offers 811 olive slice products. About 17% of these are fresh olives, 15% are canned fruit, and 11% are preserved fruit. 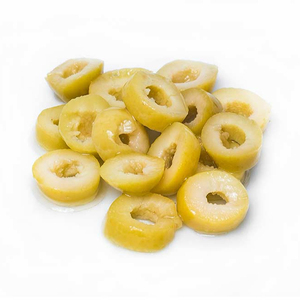 A wide variety of olive slice options are available to you, such as olive, apple, and peach. You can also choose from canned, fresh, and dried. As well as from brine, syrup, and salt. And whether olive slice is free samples. There are 686 olive slice suppliers, mainly located in Asia. The top supplying countries are China (Mainland), Egypt, and Turkey, which supply 53%, 12%, and 9% of olive slice respectively. 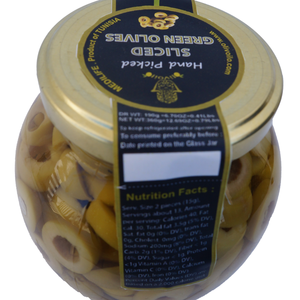 Olive slice products are most popular in Mid East, Southeast Asia, and Africa. You can ensure product safety by selecting from certified suppliers, including 77 with Other, 76 with ISO9001, and 20 with ISO22000 certification.